"According to the latest issue of Nintendo’s official UK magazine, Quotix Software is brining Call for Heroes to the Wii. 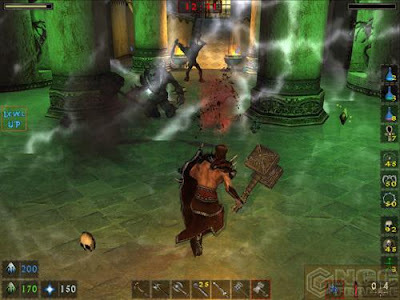 The game is an action RPG that was slated to hit the PC in Europe on Dec. 31st, 2007. It seems that the Wii version may be coming out this October in Europe."